In addition there are a large number of “Kateri circles” spread throughout the reservations of the United States where there exists a Catholic population. These circles are made up mostly of aboriginal women who meet to pray and support one another. In many ways they resemble what Kateri and her friends attempted in the early days of the native church in Kanawake. In truth, native north Americans have been reclaiming one of their own from the imaginary projections of the settler populations. As Allan Greer has documented in his recent book: Mohawk Saint: Catherine Tekakwitha and the Jesuits, the impetus to canonize Kateri has come largely from the American Catholic Church and the needs of it’s immigrant Catholics. As he explains it, in the late 19th century great waves of immigrant Catholics from Ireland, Italy, and French Canada were pouring into the United States and provoking an anti-Catholic backlash. The Bishops meeting in Baltimore in 1884 were trying to put an American face on Catholicism. They were looking for an American saint, and according to Greer, fixed on a young native woman from the distant past firmly rooted in new world. As he tells it “what made Tekakwitha doubly attractive as a nationalist icon for American Catholics was here status as a noble savage and woman/girl” (p.194). As he notes in his concluding chapter, it was not uncommon to personify nations as female figures. Think of Britannia for England, and Our Lady of Guadalupe for Mexico. 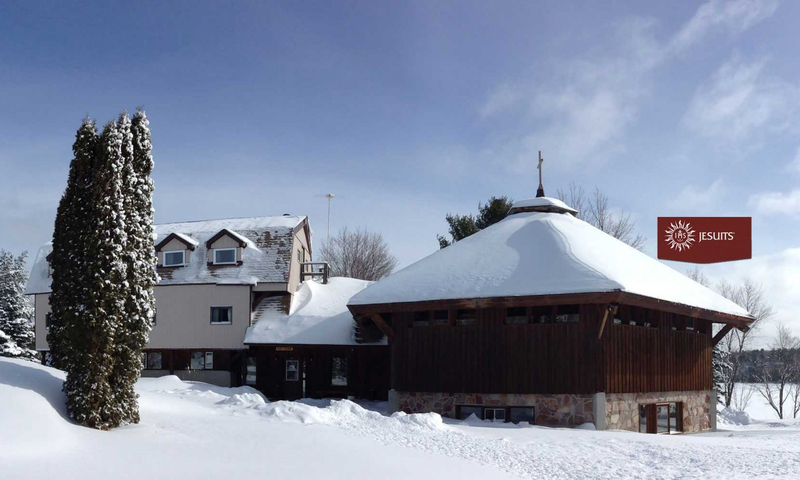 This American appropriation of Kateri “provoked a nationalist reaction on the part of the French-Canadian church, which initiated it’s own campaign to stimulate devotion to Tekakwitha and to secure official recognition of her holiness” (p.194). This rivalry has continued to the present day, with two shrines and two separate vice-postulators of her cause. That is a good question and one not easy to answer. The era of John Paul II has passed. Already Pope Benedict XVI has signalled that saints will not be created at the same rate as in the previous papacy. And to be blunt I think there should be a moratorium on celibate saints. The only couple celebrated in the liturgical calendar is Anne & Joachim. It’s time this great injustice is rectified. That being said Kateri’s cause has been in process for over three centuries. It is only right and just that she be proclaimed a saint as quickly as possible. But only time will tell, and in the end does it really matter? Kateri is now known world wide, numerous native and non-native Catholics are consoled by her life story, and her present heavenly ministry. St. Therese of Lisieux said she would spend her heaven doing good on earth. Kateri never made such a promise, but has done the same. She has been declared blessed and, as noted above, has her own feast day (on different dates) in Canada and the United States. So there is no turning back.